Early America wasn’t for sissies. In the 18th century, even the most distinguished gentlemen who moved in the highest of circles had to be ready to rumble. 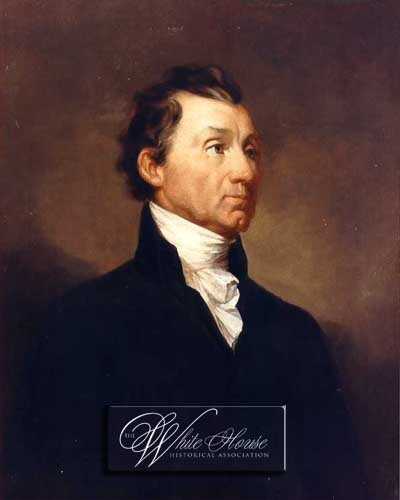 I recently read that President James Monroe, who carried a bullet in his shoulder throughout his life from the Battle of Trenton, once got into a heated argument with his Secretary of the Treasury, William Crawford, over the issue of government patronage. Crawford—who had once killed a man in a duel—called Monroe “a damned infernal old scoundrel.” Monroe responded by grabbing up a pair of fireplace tongs and brandishing them at Crawford’s head. Fortunately tempers cooled before actual blood was shed. One of my favorite anecdotes about George Washington comes from the book Historic Philadelphia, published by the American Philosophical Society. 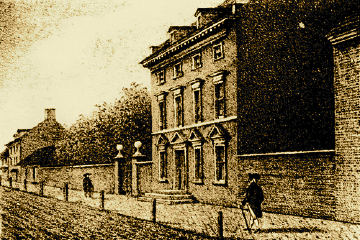 George Washington was at home in the President’s House on Market Street one morning when he heard a scream from downstairs. Charging down half-dressed and half-shaved, he found a tradesman molesting one of his maids. Washington promptly grabbed the man, spun him around, and booted him out the door. With a big, bare, presidential foot. General George Rogers Clark is a major character in our book The Fairest Portion of the Globe, and his military exploits during the American Revolution are the stuff of legend. Clark was also about as close as a real person can be to a character in a romantic novel. In descriptions of Clark written by his contemporaries, I am always struck by two things. The writer never fails to mention Clark’s intelligence. And, he was evidently an attractive “hunk” of a man. Clark’s dignified, self-controlled conduct seemed to be a striking feature of his personality. Governor John Reynolds of Illinois in particular seems to have had a man-crush on Clark. Col. Clark himself was nature’s favorite, in his person as well as his mind. He was large and athletic, capable of enduring much—yet formed with such noble symmetry and manly beauty, that he combined much grace and elegance together with great firmness of character. He was grave and dignified in deportment, agreeable and affable with his soldiers when relaxed from duty, but in a crisis, when the fate of a campaign was at stake or the lives of his brave warriors were in danger he became stern and severe. His appearance in these perils indicated without language to his men that every soldier must do his duty. After some time the priest got permission to wait on me. He came, with five or six elderly gentlemen with him. However shocked they already were from their situation, the addition was obvious and great when they entered the room where I was sitting with other officers [all making] a dirty, savage appearance. As we had left our clothes at the river, we were almost naked, and torn by the bushes and briars. They were shocked, and it was some time before they could venture to take seats, and longer before they would speak. The townspeople begged for permission to gather at the church, which Clark permitted. 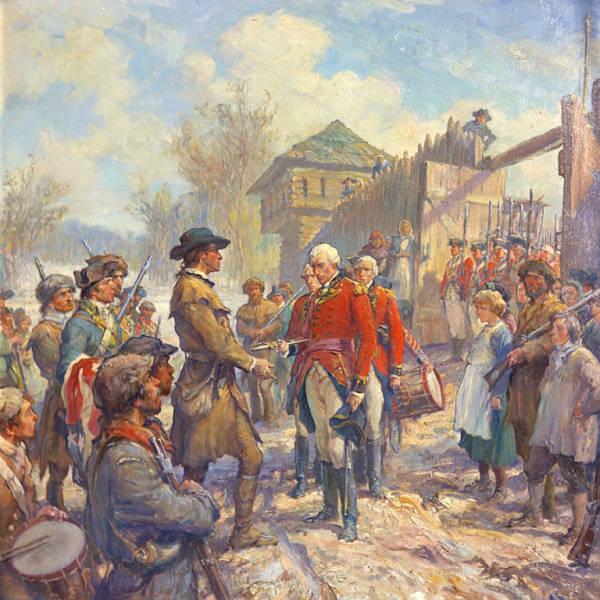 The next day, with everyone still terrified and expecting to be imprisoned or executed at any moment, a cleaned-up Clark was at pains to assure them that no one was going to be hurt and that the Virginians were “not savages and plunderers as they conceived.” Henry Hamilton disagreed, calling Clark and his men “unprincipled motley Banditti” after Clark forced him to surrender Fort Sackville. We have seen Rogers Clark but once in 10 years, he migrated from about Lynch’s Crossing, I think about 1775 to Fincastle on the Ohio River, but he was back to see us a year afterwards when he came to see the Governor of Virginia about defense of that part of the state. Rogers made several trips back into the state since then and it is not always to see how the Indians were doing. He always came unexpectedly and since he needed no daylight to see where he was going, he always moved at night. Sister Mary says George often visits them, but since he is an owl and disdains even moonlight, he travels on dark nights. When he comes home he stretches his long legs on the settee and entertains the boys with his histories of savagery in the country. 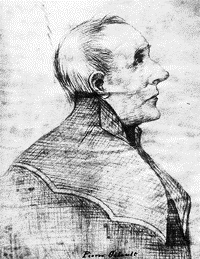 Rogers has sifted the ways and doings of most folk in this part of the dominion and knows every oaf who favors the King’s party. We were always afraid that no good would come of his talking before the boys. Zachariah and Bolling always had a spell of tinkering with old saw blades to make a cutlass after he was gone.